*now at a reduced price. Normal price £40.00. This bag is designed and made in the UK. 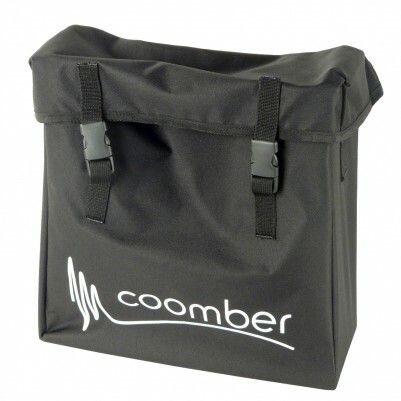 Fits the Coomber CD Learning Combo model 44372-R1. Also perfect for containing all accessories headphones etc. The front flap also doubles as cable store. This bag is very strong and withstands the rigours of daily transportation of the products. It is containing and protecting.